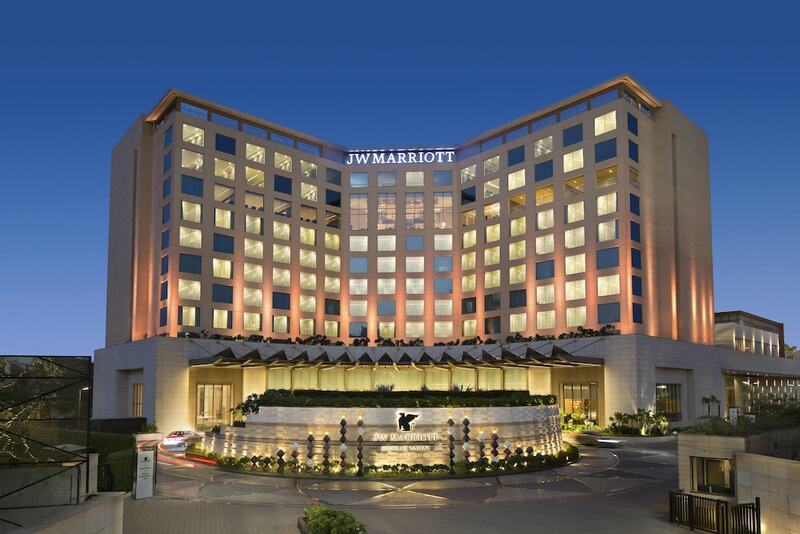 This list of the 10 hotels travellers love most in Mumbai will certainly help you to find an accommodation of quality for your taste in the largest urban area in the Indian subcontinent. The capital city of the Maharashtra state, located on the shore of the Arabian Sea, Mumbai offers its visitors an astonishing choice of places to visit due to its long history, which involved Portuguese and English colonisers who grandly influenced the architecture of the city before the country gained independence in 1947. 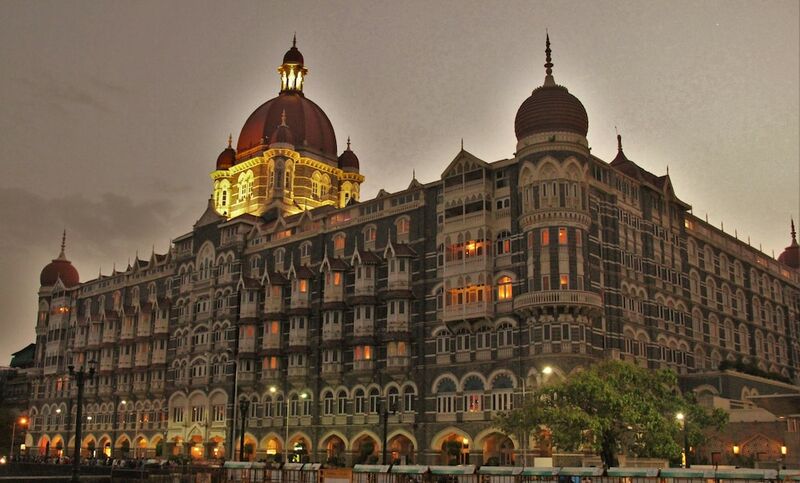 Independent travellers like you and me have selected the 10 best ranked Mumbai hotels listed below through a survey sent to them right after their stay in this fascinating megalopolis. You can therefore totally trust this listing. 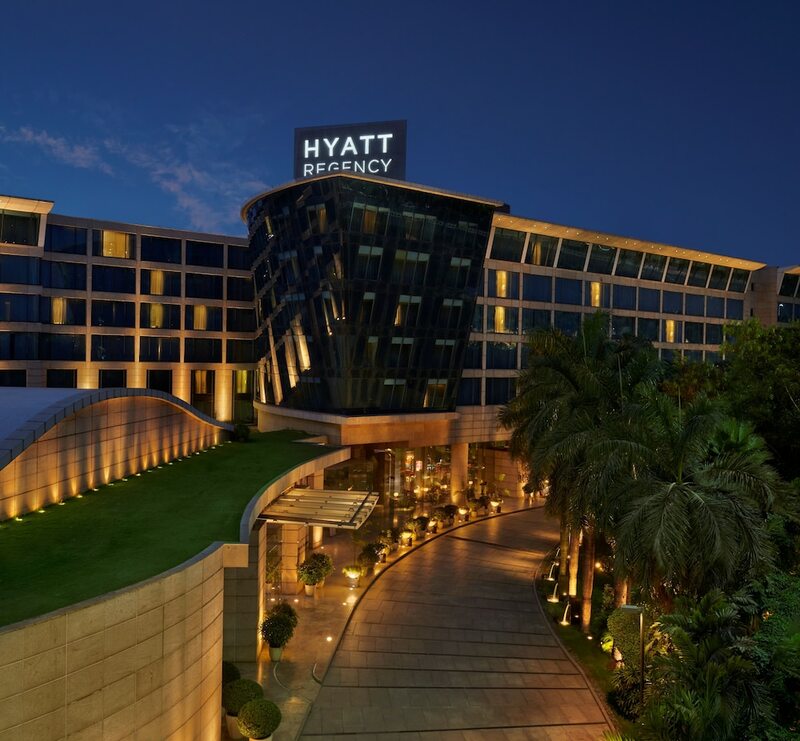 You certainly won’t be disappointed if you choose one of these hotels or resorts for your next holiday in Mumbai.